Wireless Estimator’s investigation found that Aura Holdings of Wisconsin fraudulently changed the ownership of this Sprint Ocala, Fla. monopole. It was one of more than 40 that Aura’s owner, William M. Nix, transferred, exposing the flaw in the FCC’s ASR. New ownership transfer procedures to prevent this from occurring in the future go into effect Feb. 14, 2019. The FCC will enact a new procedure for reporting tower ownership changes in their Antenna Structure Registration System (ASR) on Feb. 14, 2019 to reduce the risk of unauthorized changes being made. 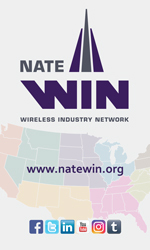 The new process was propelled after the FCC found, as reported exclusively by Wireless Estimator, that in early 2016, a Wisconsin wireless contractor discovered a flaw in the ASR management system that allowed him to change the ownership of more than 40 towers from multiple carriers and tower owners into his company’s name. William Nix was fined $236,000 after he found a flaw in the FCC’s ASR and illegally moved the ownership of 40-plus towers into his company’s name. Sprint, AT&T and key tower companies were targeted in the wide-ranging thefts. 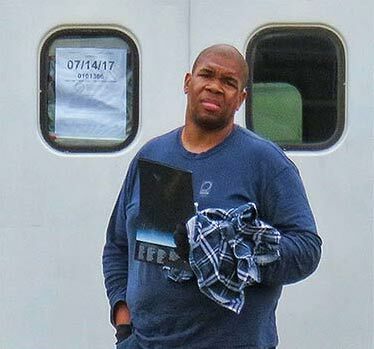 The owner of Aura Holdings of Wisconsin, Inc., William Nix, was given a $235,668 penalty last April for fraudulently changing the applications that provided him with, on paper, a $12 million tower portfolio. For years the FCC would notify the assignor with a Change of Ownership Letter, alerting them that the agency processed an application to change ownership. But Nix found out that they were no longer doing that and was able to change the ownership in the ASR because the real owner was never notified. When Wireless Estimator brought this to the attention of an FCC senior communications advisor, he said that the process was in place and notification was provided to the seller of the change. However, Wireless Estimator received the assistance of a tower owner with an FCC Registration Number (FRN) who filed an ownership change from another FRN-registered tower owner, and that owner was never notified of the change. 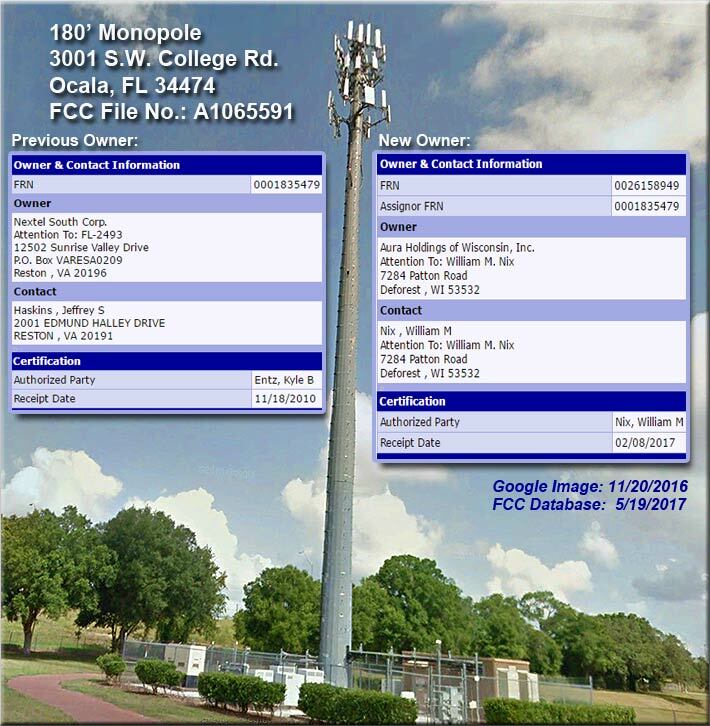 In June 2017, the FCC was again alerted by Wireless Estimator that any individual could easily obtain an FRN and continue to dupe the database without the FCC or a tower owner being notified. The new requirement provides for a two-step process that requires both the assignor (current owner of record) and the assignee (new owner of record) to log into the ASR, complete their respective portions of the application, and provide the signature of an authorized person.